Today we’d like to introduce you to Michelle Trejo. The BYOD Houston story began in 2014 when my Shetland Sheepdog, Lily, and I were asked to leave a restaurant because the patio was no longer dog-friendly. Disappointed, I went straight to Google in search of dog-friendly patios—but the results were pawful. As the search continued, I began to go mutts! 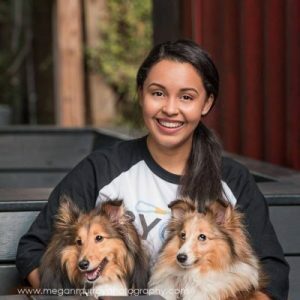 Disappointed by Google’s lack of information, I created a blog and social media account that featured all things dog-friendly. Eventually, thousands of local dog lovers followed my dog-friendly adventures, leading to my appearance on Great Day Houston and TLC. The pawsitive feedback on my work and BYOD events have been much greater than I anticipated. This sparked my creativity and inspired BYOD (Bring Your Own Dog) to officially launch in January 2018. 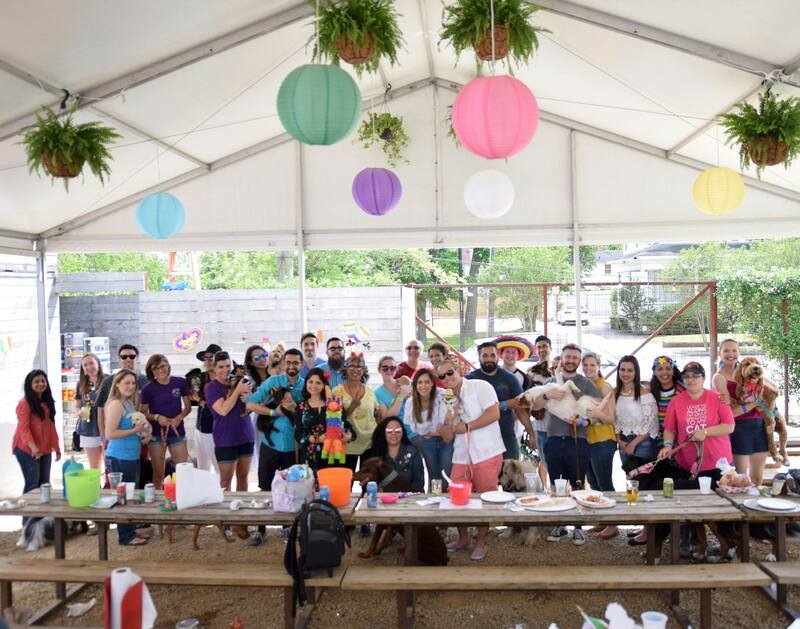 Today, we are Houston’s leading membership community for dog-friendly events, deals and recreational activities and currently in the process of expanding our mission nationwide. 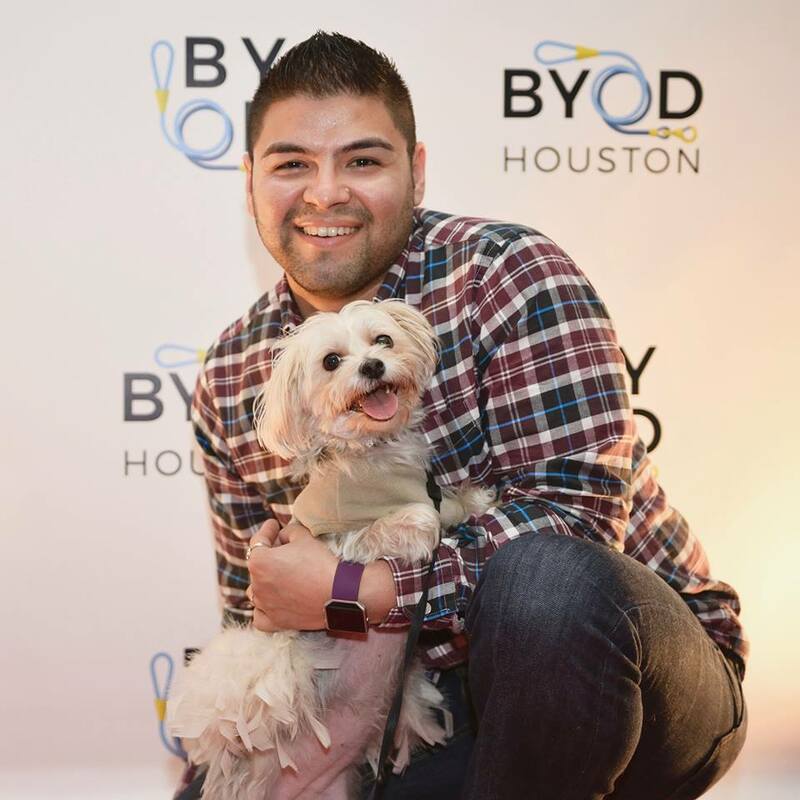 I began BYOD in 2014 knowing that Houston was far from dog-friendly. I knew from the start that challenging the status quo would be far from easy in the city. From health code regulations to cultivating new mindsets of local business owners, the road to success has been far from smooth. However, the challenges are worth all the struggles when we see dogs and their people having fun at BYOD events and making new friends. So let’s switch gears a bit and go into the BYOD (Bring Your Own Dog) story. Tell us more about the business. 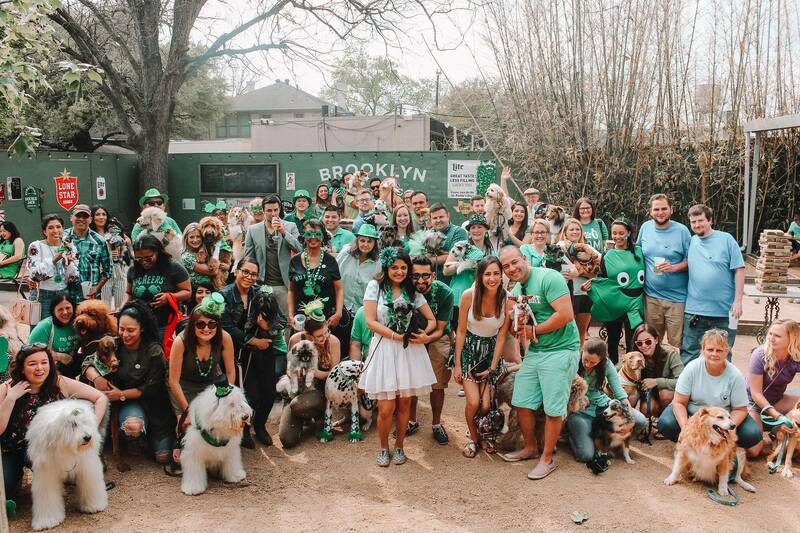 BYOD (Bring Your Own Dog) is a membership community that connects dog lovers to their city’s best dog-friendly deals, events and recreational activities. 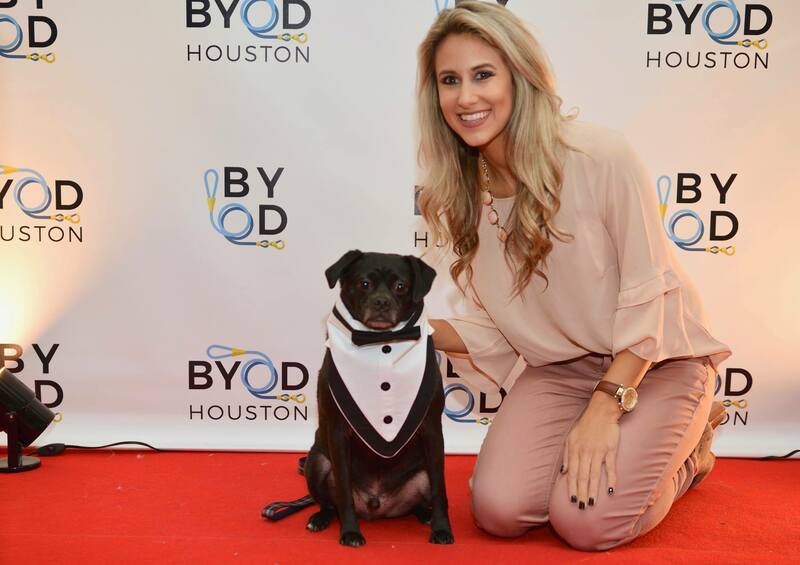 BYOD Houston Members are valued members of our dog-loving community. Together, BYOD Members promote responsible dog ownership and help keep our city dog-friendly. For $2.99/month, BYOD Members enjoy the following: free admission to BYOD events, exclusive BYOD Member events, deals on pet services and care. 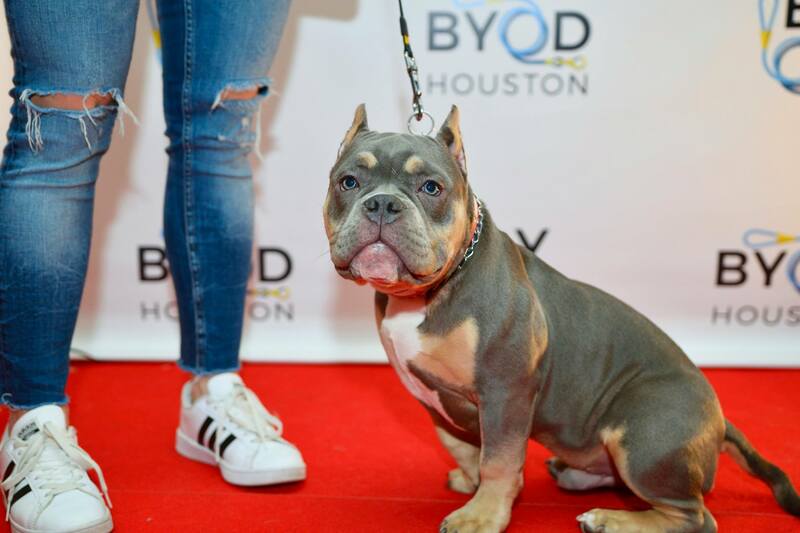 deals on restaurants and bars, free doggy bag gift at all BYOD events and a complimentary subscription to the BYOD Houston News e-newsletter! When it comes to my role in BYOD, I am mostly known as BYOD’s Pack Lead (aka Founder + CEO). I maintain close relationships with the businesses (BYOD Pawtners) listed on BYOD’s websites, and work daily with community leaders to ensure our deals and events are always worth a tail wag! As a company, we are most proud of the community that we built. It’s the friendly BYOD humans and their dogs that set us apart from everyone else. We are dog lovers that are passionate about spreading the importance of responsible dog ownership while supporting local businesses and animal rescue/shelter organizations. 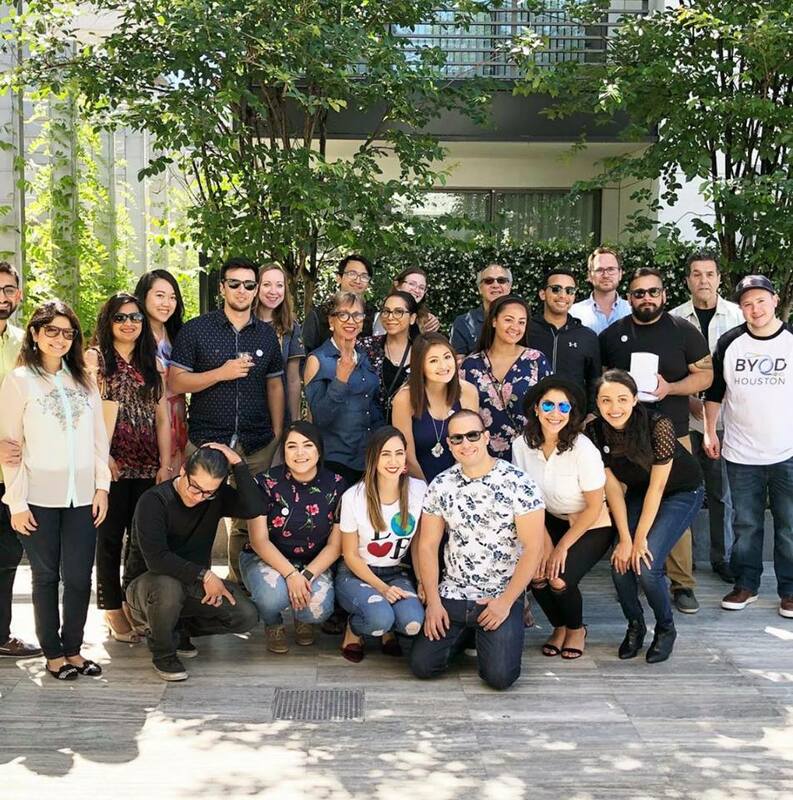 When it comes to my life and business, I do believe luck as well as being passionate, hard-working, and persistent plays a role in BYOD’s success. When my dog was asked to leave a restaurant’s patio a few years ago, I decided to take the unfortunate situation much further than others. By doing so, we are now the leading membership community for dogs and their people in the nation. Do I believe being asked to leave a patio with my dog a few years ago a “lucky” experience? I believe so. We were able to turn the “unlucky” experience into something positive!